Hamburg is with almost 2 million inhabitants the second largest city in Germany, putting Munich in third place. The town has approximately 2500 bridges – more than Venice, Amsterdam and London combined. At the time we rented ourselves an AirBnb on the outskirts of the city and spent our days strolling through town. The Port of Hamburg with the Elbphilharmonie, which opened in early 2017, is probably the biggest attraction for tourists. Otherwise, we spend a lot of time on the Reeperbahn, St. Pauli and Altona. 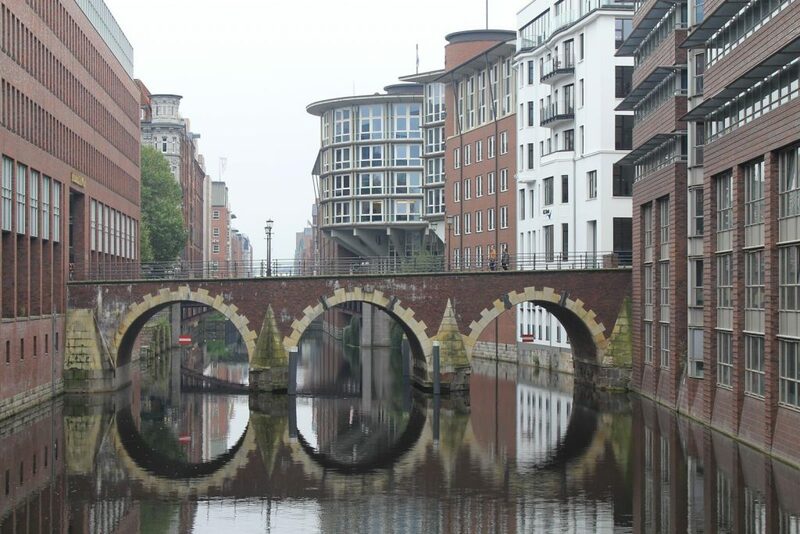 As Hamburg has countless sights to see, we also checked out the fish market, Speicherstadt, Planten und Blomen and Rickmer Rickmers. In general, I found Hamburg to be a very laid-back city and a beautiful location for photography. There are far more sights than I´ve mentioned and a visit to the Miniatur Wonderland or the Chocoversum is said to be an unforgettable experience. We simply didn´t have enough time to check them out, too. The Elbphilharmonie is a 100 meter tall building, that was completed in November 2016. It serves as the new landmark of the city and made headlines even before its completion: The building needed about ten times the planned budget of 77 million euros – in total, the building cost 789 million Euros. Just one of the countless, curved windows is worth about 72,000 euros. In addition, the building should have been completed in 2010. A building freeze over 1.5 years and all kinds of political and administrative problems delayed the completion immensely. Incidentally, cleaning the windows once costs approximately 52,000 euros. A fraction of 2000, – is charged for material and water, the rest are staff costs. In its first year around 850,000 people visited the roundabout 600 concerts. In addition, 4.5 million people walked the plaza and more than 70,000 people took part in the concert hall tour. Our next stop was Brunswick but, however, I will only publish the article with my second book “Moonlight” – after all, the story takes part in Brunswick and I want to introduce you to the city with a few pictures. That’s why my next post is about a small but beautiful town in Baden-Württemberg: Ulm.